We are inviting you to become an important part of our 2017 season as a corporate sponsor. 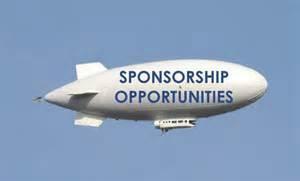 We offer various “levels” of sponsorships offering awareness to over 600 registrants, as well as over 1000 members, family, friends and out of town teams and guests. Your company will be publicly thanked and acknowledged as a sponsor in many ways, ranging from links to our website, Facebook and Twitter to thank-you announcements at games, your company logo in our game programs , or at the highest sponsorship level, your company logo on team helmets. To learn more about our sponsorship packages click here.